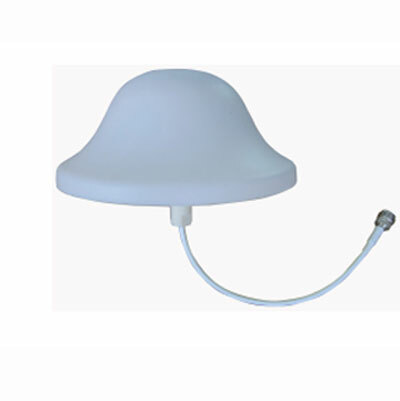 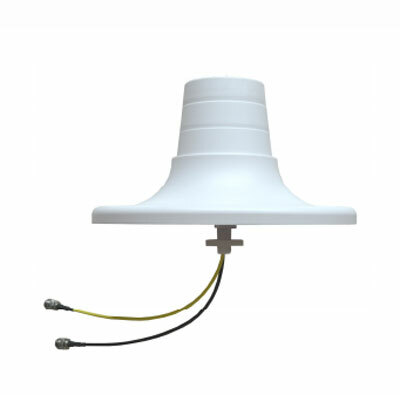 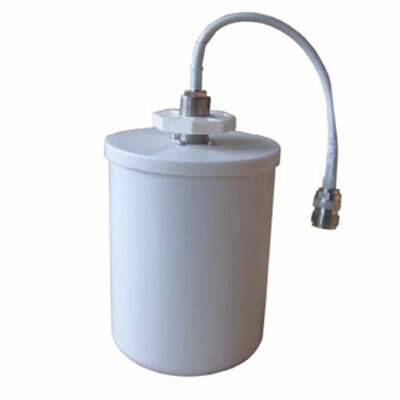 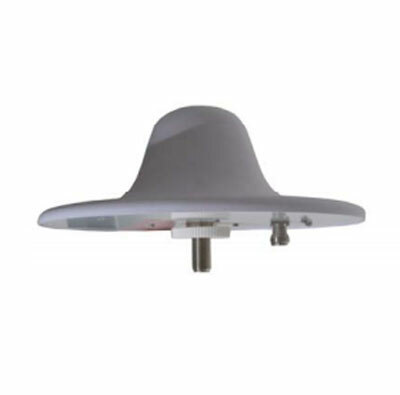 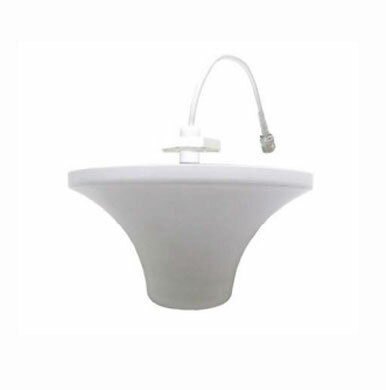 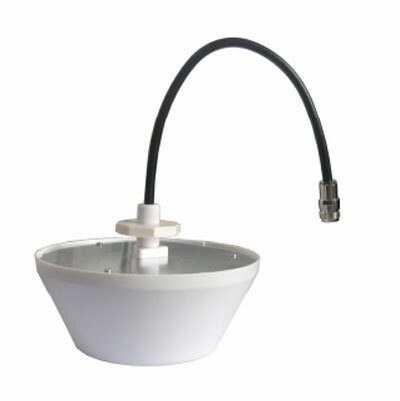 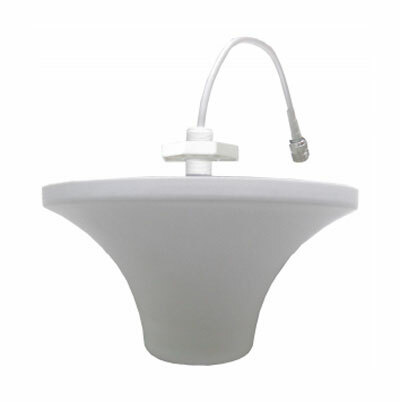 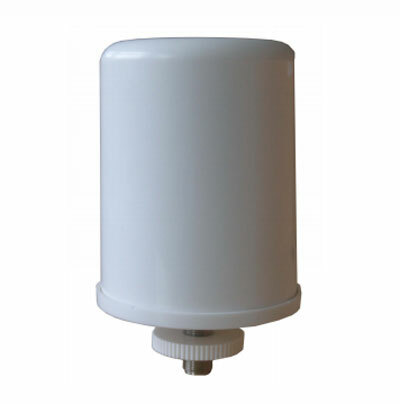 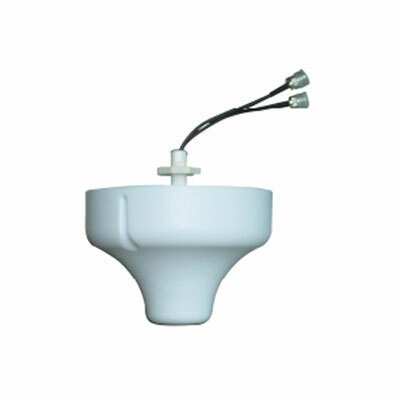 700-2700MHz Omni Ceiling Mount Antennas Manufacturer in china,Factory,Company - Aijia Communication Co., Ltd.
ADD:5F NO.13 GuanKou Road NanShan District ShenZhen China. 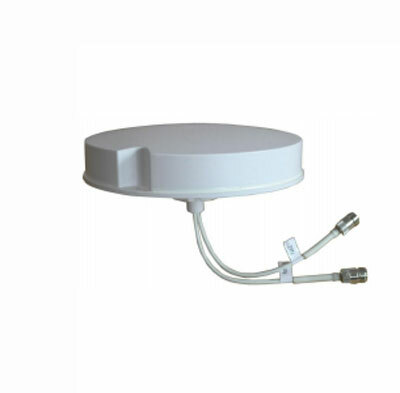 0727FS 11-03-007 698-896/1700-2700 - 3/3.5 Ver. 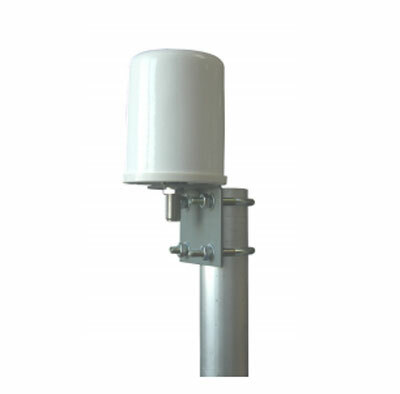 0727XDYM-M 11-02-003 698～960,1710～2690 - 2×3.52×5 Ver.